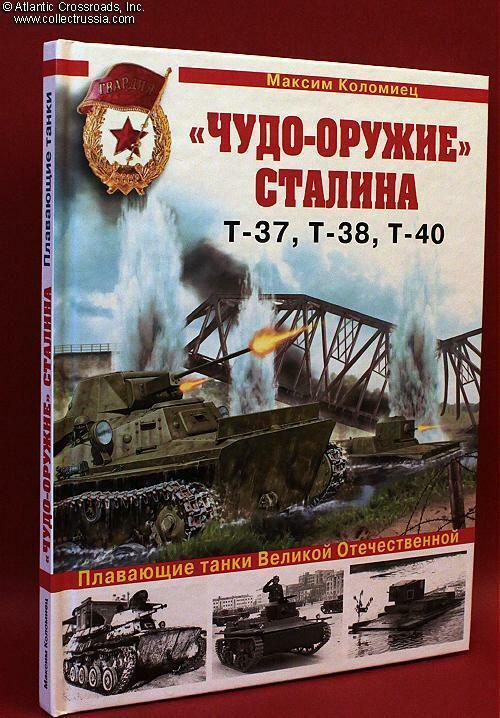 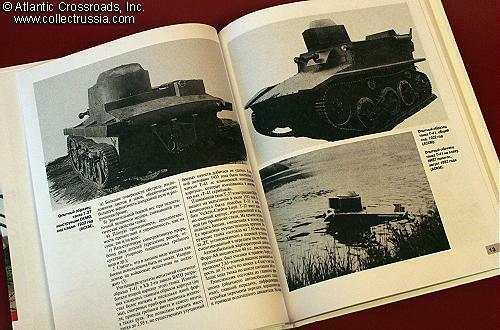 "Stalin's 'Miracle Weapons': T-37, T-38, T-40, Amphibious Tanks of the Patriotic War", Maksim Kolomiets, 2011, Moscow, Russian Text, 104 pp, approximately 10 3/8" x 8" x 1/2", laminated hardcover. 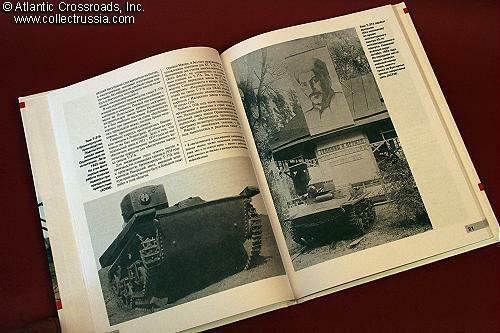 In the preface there is a remark saying quite literally, "Scandalously famous Viktor Suvorov declared these tanks 'the best in the world' - some 'miracle weapon' of Stalin, which by the mere fact of their existence proved the aggressiveness of the USSR and its intention to capture all of Europe: 'the Soviet Union was the only country in the world which produced amphibious tanks on a mass scale'." 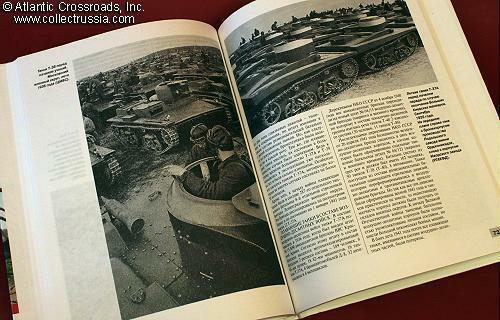 This new book supposedly dispels this "myth"?... 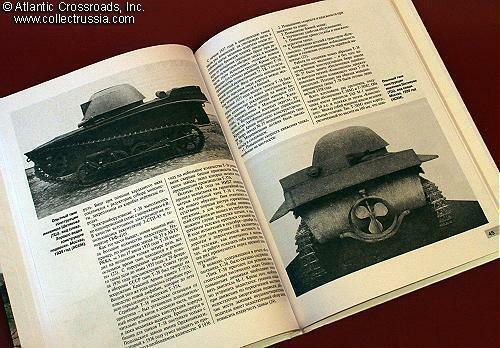 but we leave it to the reader to decide.